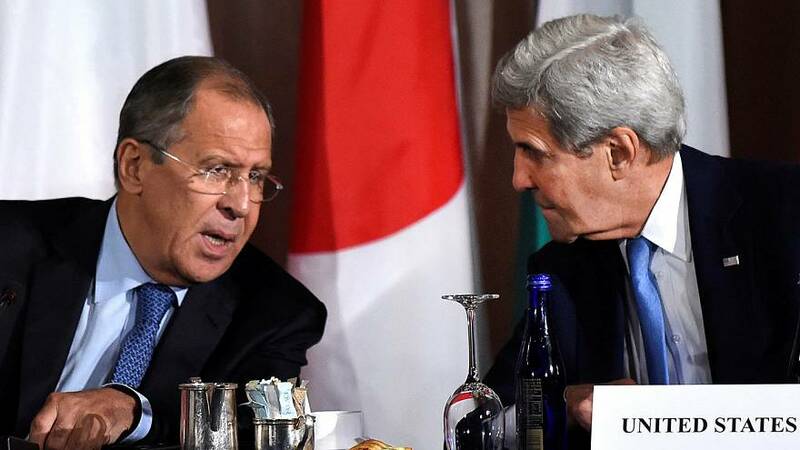 Diplomatic talks between US and Russia resume in Switzerland to discuss Syria peace. Syria peace talks have resumed in Switzerland after the failure of a short-lived ceasefire that led the US to break of diplomatic discussions with Russia. Meeting in Lausanne, US Secretary of State John Kerry and Russian foreign Minister Sergei Lavrov will be joined by delegates from Turkey, Saudi Arabia, Iran and Qatar to try and secure a peace deal. The US withdrew its cooperation with Russia over Syria after a painstakingly drafted armistice agreement swiftly fell apart. Many saw the brief truce in September as the last chance for peace in Syria this year. As fresh fighting erupts and pro-Assad and Russian forces continue airstrikes on Aleppo, many are playing down any hopes of a breakthrough. This is #Aleppo#Syria today, just a few hours ago, victims of Assad regime. Charities are calling for a 72-hour ceasefire to deliver much needed aid to the worst hit areas, but Kerry was quoted on Friday as saying he had no “special expectations” for the talks.